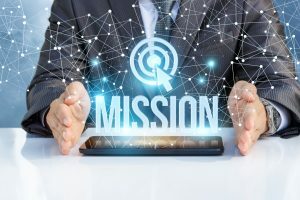 What is a Mission and why is it a Critical Success Factor in Beginning or Adding an Aging Life or GCM business? 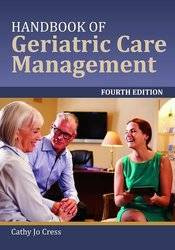 Read GCM Bob O Toole’s chapter Private Revenue Sources in the Handbook of Geriatric Care 4th edition on the Fee-Based Geriatric Care Manager. He shows you about the very limited market you must serve for financial success. That Market is the top 10% who can afford you. Your geriatric care management business plan starts with your mission statement, which should state the core of your business in a few sentences. The mission statement should reflect the goals and values of your organization. It should be short, focused, perhaps only 20 words, written in the present tense, in positive terms, and without qualifiers. As part of your business plan so you are adding a major part to a document that will allow you to plan your business and perhaps get investors, who will want to be paid back with your profit. Try a good mission statement on your own that is short focused and those 20 words.